Much ado About Nothing? Overinformation and distrust. Probably two words that accurately define the life of any of us, faced each day with a tremendous bombardment of messages that we want to explain, convince, sell … In front of such an avalanche, the consumer values ​​more and more the opinions that are expressed directly to him, discriminating the credible and trustworthy contributions between the white noise in which it is immersed. As is logical, this new situation has put an end to the traditional balance between companies and consumers, shifting power to the consumer side. The digital revolution and the omnipresence of the media have created a new scenario and new rules of the game, in which companies can no longer limit themselves exclusively to traditional mass advertising campaigns. And before this panorama, the fact that they talk about us plays a fundamental role. Getting reach who we want in the right way is essential to impact the consumer in a relevant way, and get it to become a speaker of those messages that we want to spread. 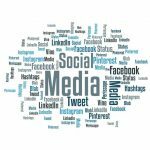 The role of social networks has exponentially increased the potential for dissemination; it is no longer a one-to-one communication, but one-to-many. But what is really relevant is not the number of messages that are generated around the product or service in question, but the credibility, trust and influence of the prescribers; A recommendation from someone who is familiar to us will most likely deprive you of any other commercial communication. It is a matter of impact quality, not quantity; that is the key to consumer loyalty, and that they become our true ‘ambassadors’. Nowadays, reaching the goals set through the word-of-mouth can be relatively cheap, although almost certainly it is costly: by this we mean that we can generate communication with an adjusted economic cost, but adequate monitoring of what it is said, of who says it and how it says it supposes an investment in time and work at all negligible. Not long ago, Apple faced what appeared to be its first major reputation crisis, as a result of technological problems experienced by the latest version of the iPhone, one of the flags in its wide range of latest generation products. The strategy followed by the company of Steve Jobs involves making studied communications, encouraging participation and debate, both among those who are already customers, and among potential consumers of their products, so that the expectation is in crescendo. But what offers little doubt is that one of the great assets that counts is its own public, consumers who defend Apple swashbuckling, and act as true ‘evangelists’ of the brand, amplifying their messages in a way spectacular. This loyalty has been built on the basis of an emotional relationship with its customers, a strong sense of belonging and loyalty to the brand. And it is not that we say it: it is enough to review the press, or make a brief search in Google, to run into a huge amount of news, forums, posts, etc., in which the iconic apple is the undisputed protagonist. Of course, this role is reflected in objective data, such as that the company occupies the 20th place in the Best Global Brands of Interbrand, and that it is one of the companies that has seen its value increase the most: in the last year, the stock market value of its shares has grown above 50%, and according to Forbes magazine it is the most valuable brand in the world. Almost nothing. Tell me you love me According to the American author Michael LeBoeuf, a satisfied customer is the best business strategy of all. We could not agree more with this statement. No matter how much effort we put into appearing even in the soup, no matter how much impactful publicity we think, nothing will be comparable to a satisfied customer who speaks well of us. 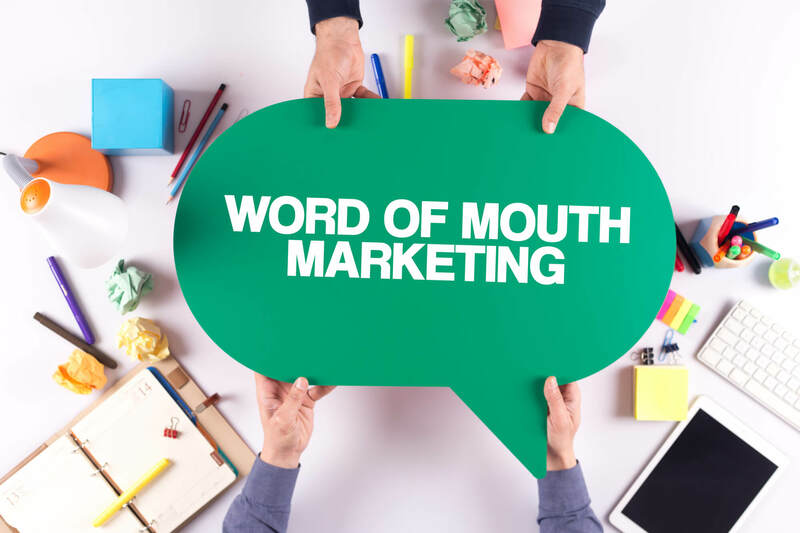 There are even initiatives to measure the impact of these recommendations, such as McKinsey’s word-of-mouth equity, which represents the average sales impact of a brand message multiplied by the number of mouth-to-mouth messages. How could it be otherwise, the need to measure ROI has moved to this new scenario. But to achieve this diffusion by third parties, it is essential to support our messages in a well-designed communication strategy and in a careful management of the tools we currently have at our disposal. 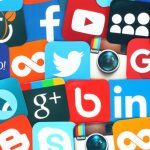 The proliferation of platforms such as social networks allows the spread of the message to multiply to unsuspected limits. But let’s not lose sight of the fact that this works for both good and bad: what can make us adore, can pass us a tremendous bill in the opposite direction. And if not, ask them about Nestlé and its famous crisis on Facebook around the issue of the use of corporate logos; At this point, it is probably already a case study of what not to do in the social media environment. 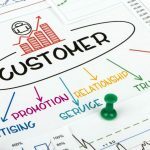 The consumer has become much more demanding, looking for customized solutions to their needs and wants us to pay attention to him once he has become our client; The relationship goes beyond the purchase of the product or service. We talk about the experience that the consumer lives with the brand: the challenge of any brand is to value its differential proposal to earn its trust, and this applies to both B2C and B2B. The question is whether to achieve this goal there is something more powerful than the value we give to a trusted prescriber. We, to respond to this question, we take the license to make us our famous phrase of a popular spot a few years ago: look, compare, and if you find something better … tell. What should I wear to my corporate BBQ? 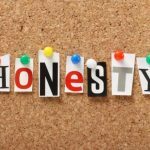 When trust, integrity and honesty are worth their weight in gold?